What if you could profoundly change your life just by becoming more mindful of your breathing? 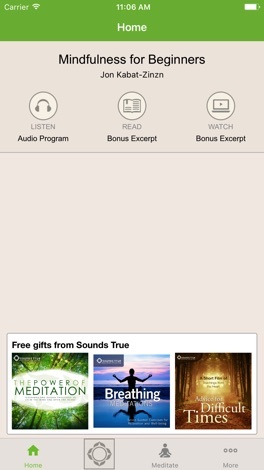 According to Jon Kabat-Zinn, you can. What if paying attention on purpose (and non-judgmentally) could improve your health? Again, it can. 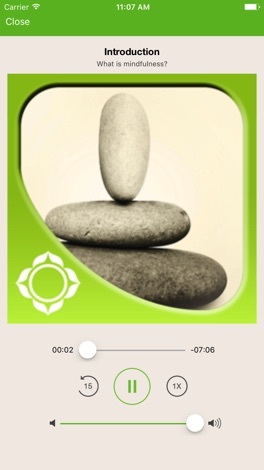 In the Mindfulness for Beginners app, this internationally known scientist, bestselling author, and insightful teacher who brought mindfulness meditation into the mainstream of medicine and society gives you immediate access to a practice that can potentially add years to your life, and will certainly enhance the quality of your moments and your years. You're already in the perfect moment for inhabiting this liberating awareness, which is always available, teaches Jon Kabat-Zinn. 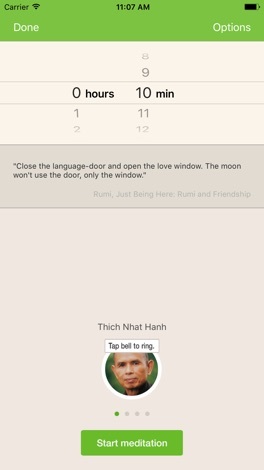 With Mindfulness for Beginners, he invites you to cultivate mindfulness as if your life depended on it, and experience the magnitude and beauty of who you already are. 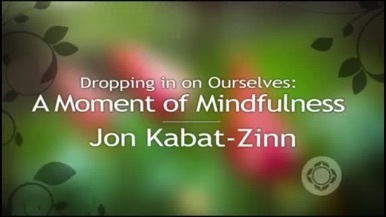 Jon Kabat-Zinn, PhD, is the founder and director of the Stress Reduction Clinic at the University of Massachusetts Medical Center and associate professor of medicine in the Division of Preventative and Behavioral Medicine. His clinic was featured in 1993 in the public television series Healing and the Mind with Bill Moyers. Jon Kabat-Zinn is the author of Wherever You Go, There You Are, Full-Catastrophe Living, and Mindfulness for Beginners.